The divine festival to commemorate the resurrection of Jesus Christ, Easter is celebrated with much fervour and warmth around the globe. Comparatively a newer merrymaking in India, Easter eggs and Easter bunnies are a common part of the festivities. Spectra at by The Leela Ambience Gurugram has have especially curated an exclusive menu for Easter keeping in mind the Indian flavours. An Easter brunch is all about family get-togethers, with treats for kids and family members. Bring along your family, extended family and friends to spend some quality time with your loved ones. 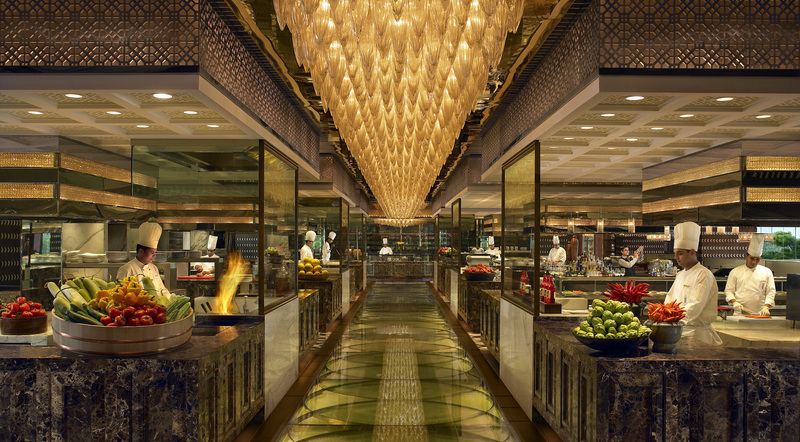 The skilful chefs at Spectra will prepare some traditional delights like roasts, carvings, signature sushi and sashimi station, Indian and international cuisines, hot cross buns, chocolate eggs and many other delicacies. 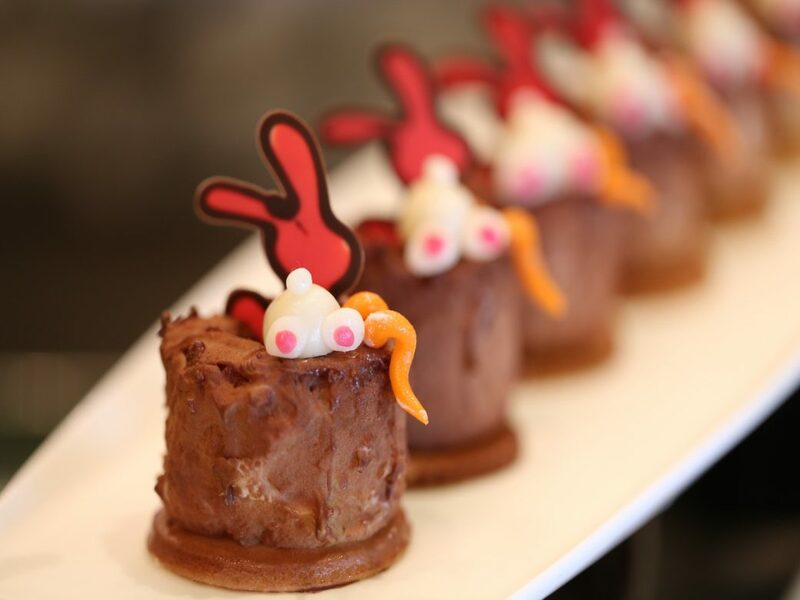 Noted for their premier service and a splendid array of Indian and international delights, Spectra at The Leela Ambience Gurugram is here to introduce some palatable traditional Easter delights. For the little ones? There will be a special Easter egg hunt with grand giveaways! Don’t forget to try their dessert section offering some sinful indulgences. Explore the diversity of food-traditions this Easter with the experts themselves.